Ideal for transportation of a Breast pump and expressed breast milk. 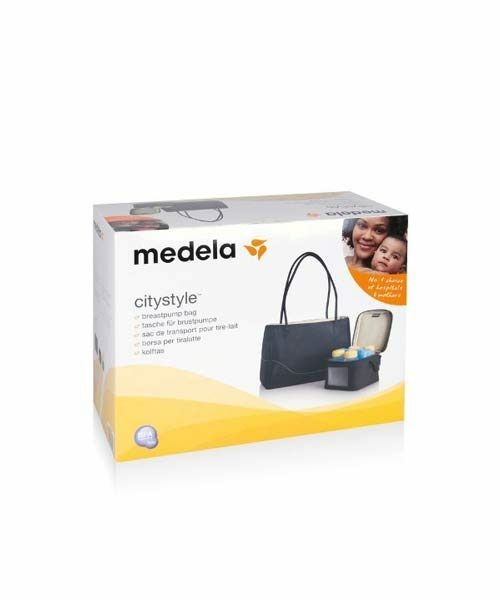 FEATURES: The product is stylish and attractive bag to transport a Medela breastpump and expressed breastmilk. An elegant and stylish accessory to use.